A well-maintained crawl space can save you money! 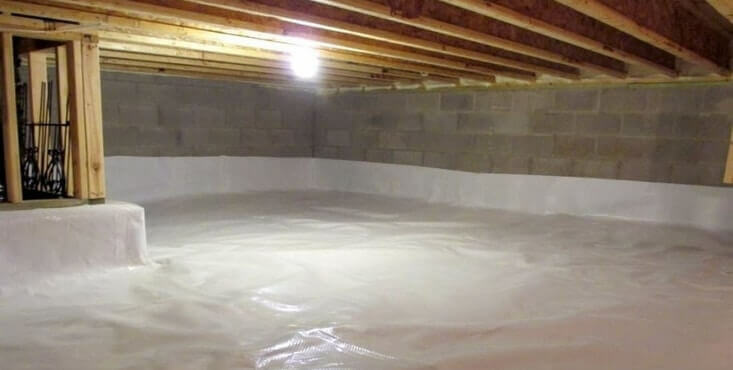 A basement or crawl space does not need to be wet or flooded to be detrimental to you and your insulation. In fact, these rooms can easily become damp and turn into the perfect breeding ground for mold and millions of spores, sometimes toxic. That's not all. Your basement or crawl space may become a refuge for moisture-loving insects. This can cause mold and the decomposition of certain materials, causing structural damage. So, in cases of excess moisture, calling in a crawl space decontamination expert is always a wise decision. Then, there are the potential insulation problems that may come your way. If your crawl space is badly insulated, the cold air in your home, which typically circulates upward, will flow very quickly into your main rooms. This will drive up your heating bills. It's the same story with odours, moisture and mildew, which could affect your health and the well-being of your family. For these reasons, renovating your crawl space is crucial and calls for the expert assistance of our specialized, 360° Verified Contractors. A basement or crawl space renovation that involves insulation will bring you more advantages than disadvantages. 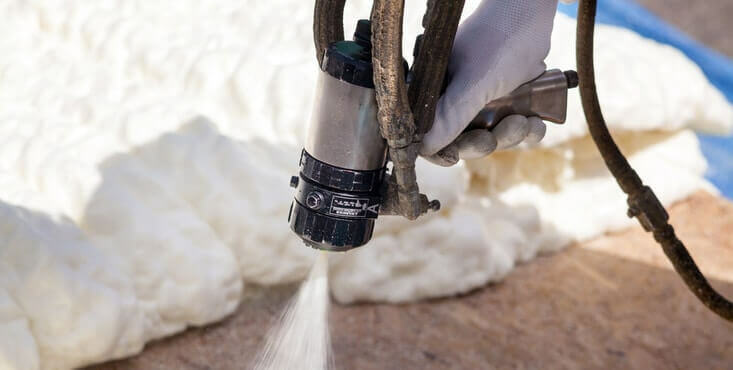 According to Ecohabitation, a resource site for green renovations, it‘s estimated that sufficient crawl space or basement insulation can reduce your electricity consumption by "11,325 kWh, equivalent to $936 in savings and 0.07 tonnes of greenhouse gases (GHGs)". As these figures are based on annual consumption, it will likely be profitable for you to invest in renovating your crawl space within just a few years. 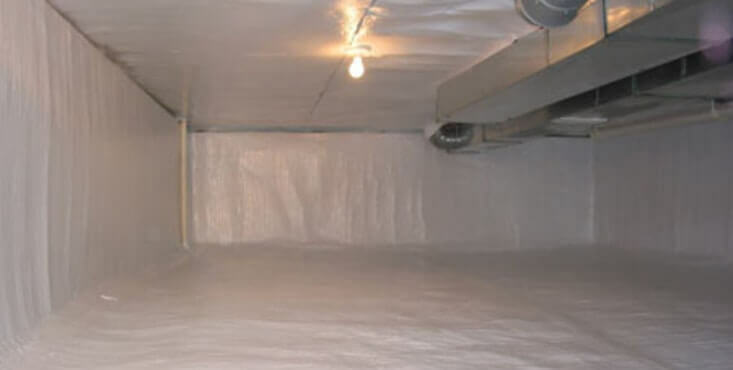 You'll save thousands of dollars by simply preventing the cold from infiltrating your crawl space and, subsequently, your house. As we all know, contaminants are attracted to closed, damp and dark areas. Once they appear, they can spread through the air, eventually to rooms where your family lives and breathes. Therefore, it's important to do everything possible to prevent mold and other contaminants from reaching your crawl space. Also, be sure to destroy any existing traces. If your crawl space is already contaminated, you will need the help of a contractor who specializes in decontamination projects. Seal and isolate all breaches in the foundation walls and prevent water infiltration from outside. Add a thick vapour barrier over the insulation to overcome the spread of moisture through the air. Install a heating system to keep the temperature of the crawl space between 12 and 15°C, which can also help fight the excess humidity and avoid drastic temperature changes between seasons. Install a ventilation system in the crawl space to evacuate radon (if present) and moisture. Reno-Assistance can help you renovate your crawl space — at no charge! Your Reno-Assistance renovation advisor has the experience to assist you throughout your crawl space project, at no cost to you. 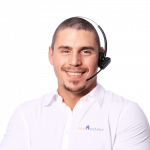 From simple advice to getting quotes from our 360° Verified contractors, technologists, architects and/or engineers, your advisor will be there to help you, no matter what your crawl space renovation or decontamination needs are. Start your project now and, before you know it, everything will be set in motion! To start your crawl space renovation project right now, simply fill out the form on the right. With Reno-Assistance's helping hand, you'll get up to three free, no-obligation quotes. Before you even realize it, everything will be set in motion! The crawl space contractor you chose — with the assistance of your advisor — will be planning every detail of your project with you. And you can count on us to be there, with you, every step of the way. All for free!